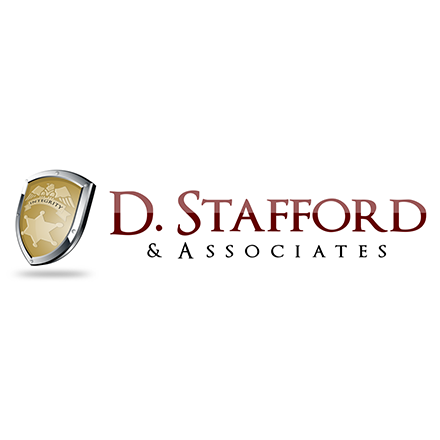 D. Stafford & Associates is a professional consulting firm specializing in campus safety and security, compliance, sexual misconduct response and investigation, and law enforcement issues on college and university campuses in both the United States and Canada. DSA conducts independent audits of Clery Act and Drug-Free Schools and Communities Act compliance, along with many other services. DSA offers various online and in-person training programs on a national level, including a 5-day Clery Act Compliance Training Academy for Clery compliance officers and professionals; trauma-informed training programs for personnel involved with investigating Dating Violence, Domestic Violence, Sexual Assault and Stalking; training for Campus Security Authorities/Responsible Employees.